The parents of Dylan Redwine said Wednesday they plan to resolve their legal differences through mediation rather than a court trial. Elaine Hall and Mark Redwine have 45 days from Wednesday to reach a settlement. Otherwise, they are scheduled for a one-day trial Oct. 25 in Durango’s 6th Judicial District Court. Hall filed a wrongful-death lawsuit June 29, 2015, against her ex-husband. But District Judge William Herringer dismissed the claim, saying it was filed after the two-year statute of limitations, which is controlled by the boy’s date of death. Dylan’s remains were found June 23, 2013. Mark Redwine filed a counterclaim accusing Hall of negligence and intentional infliction of emotional distress. The counterclaim remains active, and is what the parents plan to resolve in mediation. 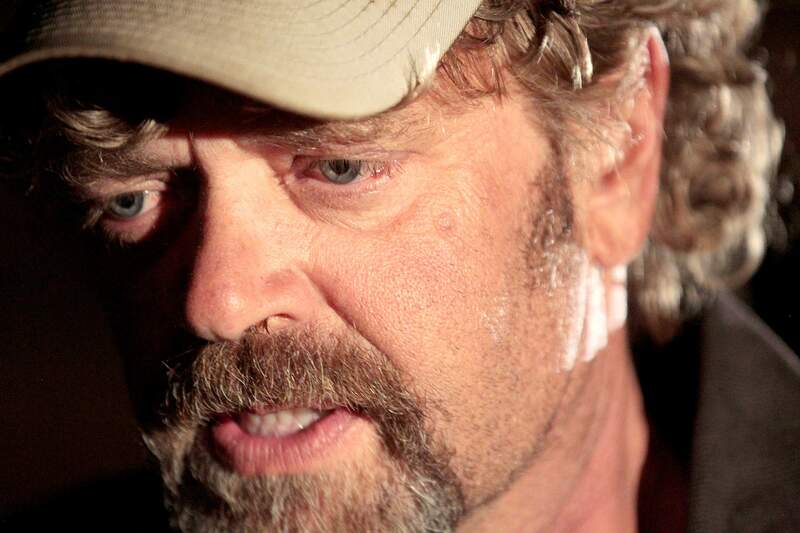 Mark Redwine appeared Wednesday in court with his lawyer, Christian Hatfield. Hall appeared by telephone with her lawyer, Amber Harrison, who was in the courtroom. 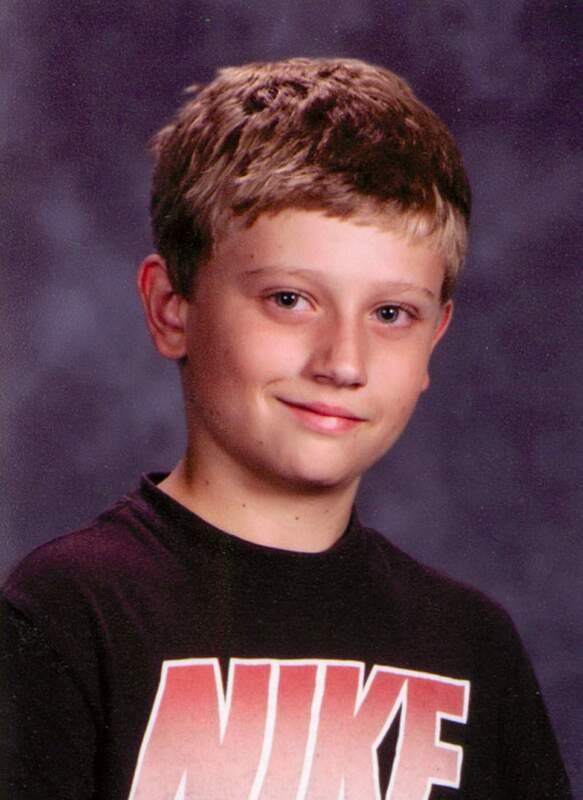 Dylan, 13, went missing Nov. 19, 2012, a day after he arrived in town from Monument for a court-ordered visit with his father for Thanksgiving. The community and law enforcement organized numerous searches until finding a few bone fragments in a forested area several miles northeast of his father’s home north of Vallecito Reservoir. The La Plata County Coroner’s Office has classified the death as a homicide, and in August 2015, the La Plata County Sheriff’s Office identified Mark Redwine as a person of interest. No arrests have been made. In his counterclaim, Mark Redwine accuses Hall of creating conditions that “likely led to his death.” More specifically, he essentially accuses Hall of filling her son’s head with lies and disparaging remarks about his father, which created the environment in which he was willing to run away from his father’s house. “It is more likely than not that he left Mark Redwine’s home during the Thanksgiving break 2012, possibly encouraged by Elaine Redwine, and met with whoever or whatever caused his death,” the counterclaim says. Harrison said Mark Redwine doesn’t have a case. Mark Redwine also accuses Hall of making “extreme and outrageous accusations” against him to the media and law enforcement. He has faced harassment, intimidation, threats of violence and death threats so extreme that he was forced to live mainly on the road as a trucker, he said. Her actions have hindered law enforcement’s investigation into other suspects and nonhuman causes of death, his lawsuit says. “This conduct, all of which has been intentional – coupled with the loss of his son – has been so extreme as to shock the conscience of a normal person and has rendered Mark Redwine nearly unable to work, to live in his home without fear, or to engage in many of the normal daily activities of life,” the lawsuit says. Harrison said Mark Redwine is grasping at straws and blaming Hall for all of his harms. “Ms. Hall was basically expressing her opinion, and she has no control over what other people think or opinions that other people have formed,” Harrison said. shane@durangoherald.comAn earlier version of this story misstated the year Dylan Redwine went missing.